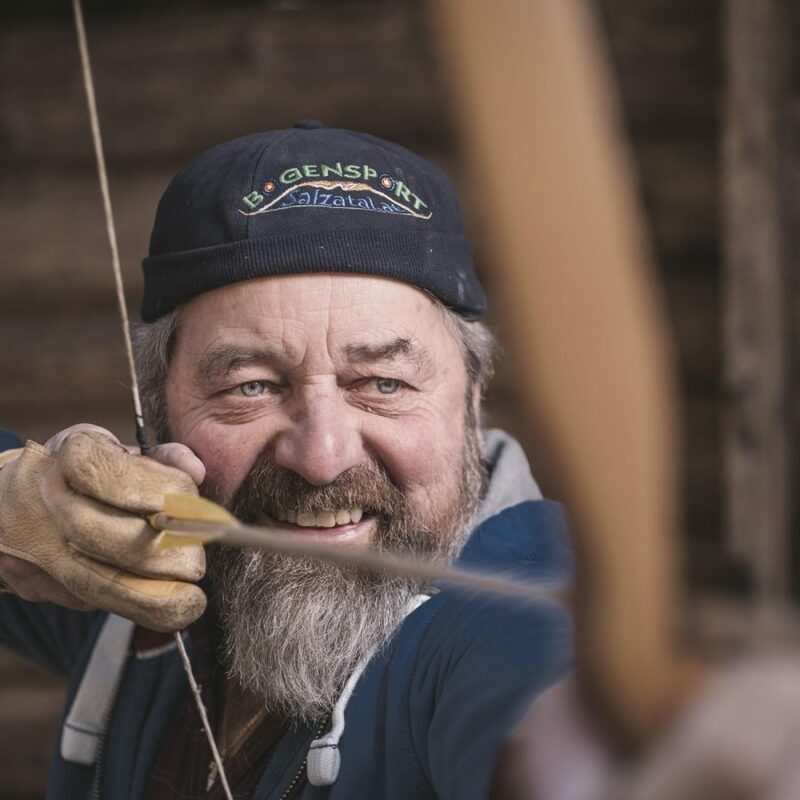 Action lovers shouldn’t miss out on paying the outdoor centre at the Eschau Inn a visit. The high ropes course located there has a wide range of stations with different degrees of difficulty, so every visitor gets to tailor the adventure to his or her taste. Most visitors particularly enjoy the Flying Fox routes where the ropes take you from one tree to another. 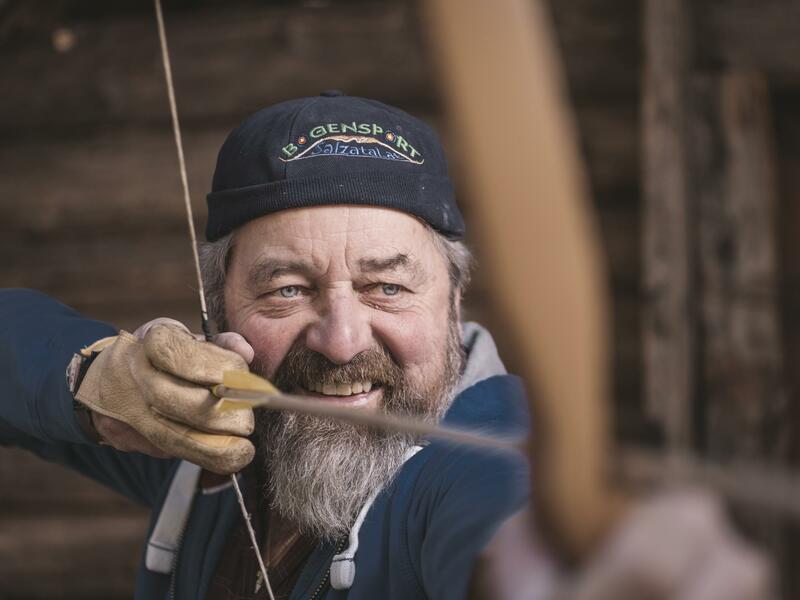 The 3D archery course is not only about agility and strength – you also need to keep calm and be accurate. In the heart of a placid woodland setting, visitors have the opportunity to put their skills to the test on 3 different courses.